At Suite Bebé, we totally get it: Prepping for a new baby can be a handful! 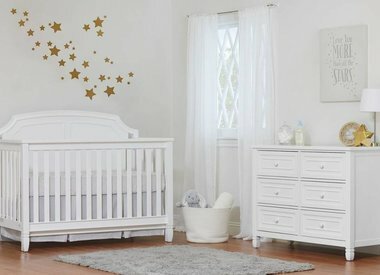 Our well-crafted collections feature designs to make planning for your nursery easier, combining fashion and functionality. 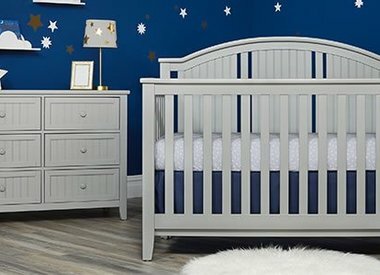 Our award winning cribs are produced in an array of styles and finishes to be the highlight of any nursery. What can we say? We love making the nursery a little more suite.